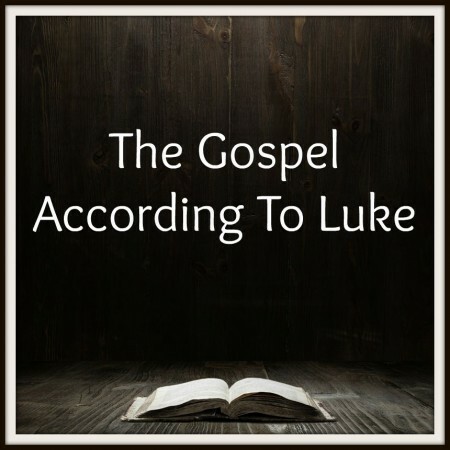 Luke 9:28-36 — “Master, it is good for us to be here: and let us make three tabernacles; one for thee, and one for Moses, and one for Elias: not knowing what he said.” In this sermon we think about Peter’s immediate response to what he was witnessing on the mountain with Jesus. We see what he got right and what he got wrong. We then consider what Peter wrote about this experience three decades later and as we do, we discover some vital lessons for Jesus’ disciples today.